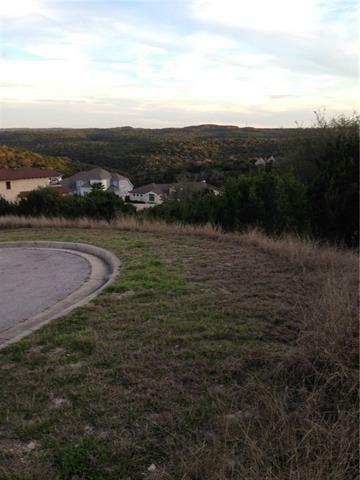 Beautiful culdesac lot sitting high on a hill with breathtaking hill country views It is surrounded by gorgeous custom built homes in a lovely quiet neighborhood. 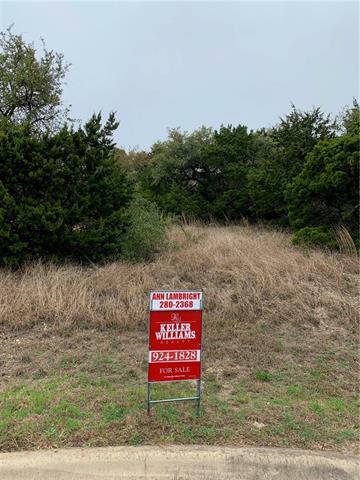 Close to Oaks at Lakeway w/HEB shops & restaurants & the Hill Country Galleria w/Whole Foods, Cinnamark and more shops & restaurants! !